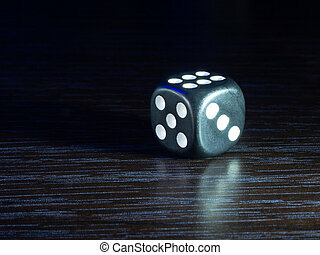 Gambling in the dark. 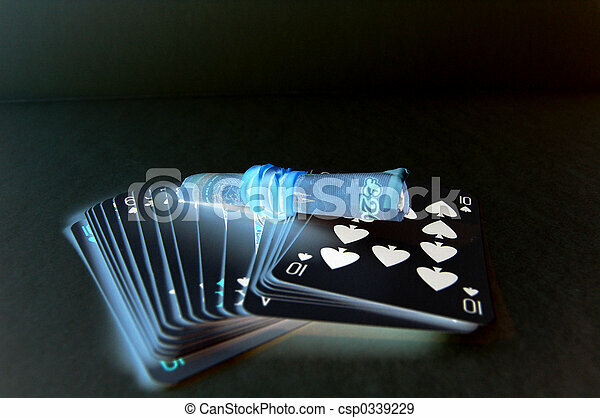 This is an image of a set of cards and a 20 pound note rolled up. 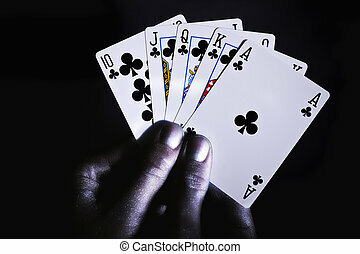 This is an image of a set of cards and a 20 pound note rolled up. 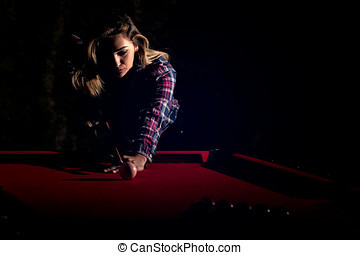 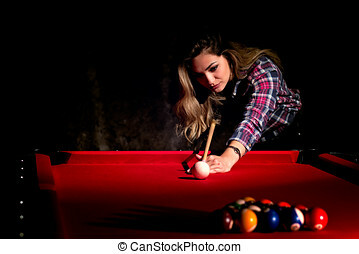 Young woman playing billiards in the dark billiard club. 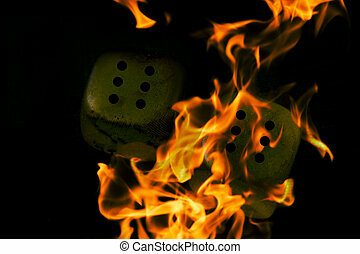 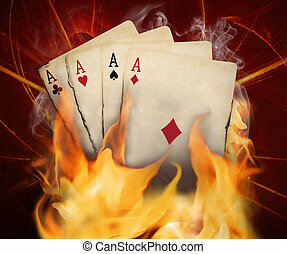 Poker cards burn in the fire. 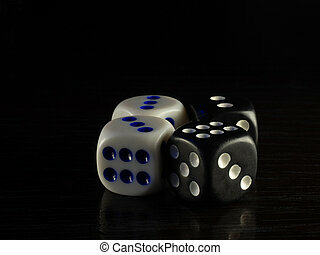 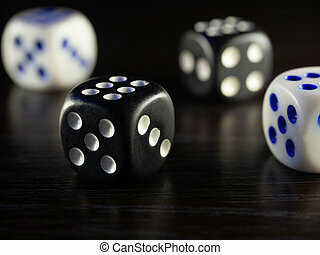 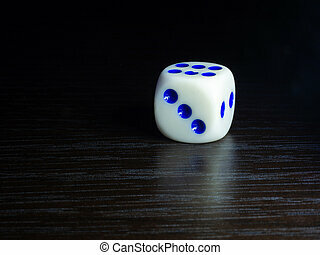 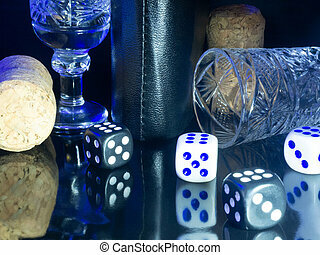 Table gambling with dice in the evening with dim light on a dark background. 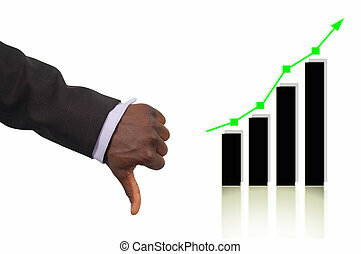 This is an image of a business hand representing a \\\\\\\"Bad Prediction\\\\\\\".This is indicated by the thumb down gesture and the rise in the graph. 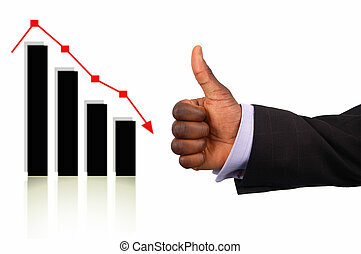 This is an image of a business hand representing a \\\"Correct Prediction\\\".This is indicated by the ok gesture and the drop in the graph. 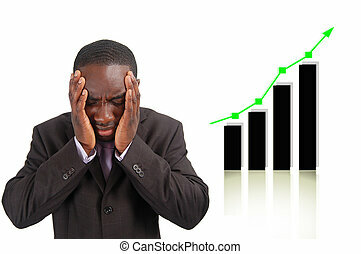 This is an image of a man deeply depressed due to a drop in the graph. 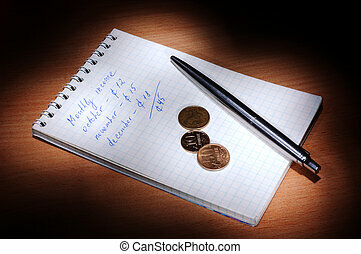 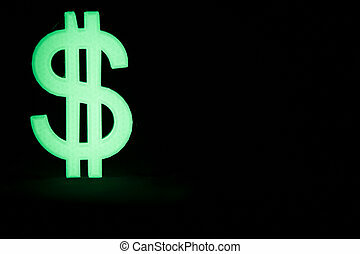 This image can be used to represent stock losses, sales losses etc.. 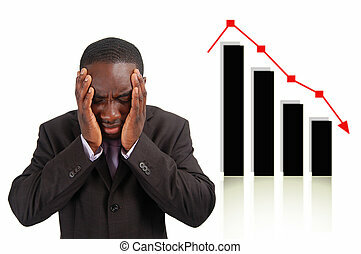 This is an image of a man deeply depressed due to a drop in the graph. 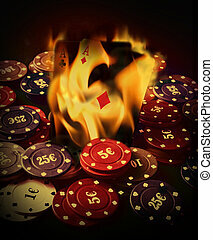 This image can be used to represent \\\"Stock losses\\\", \\\"Wrong Investment\\\" etc.. 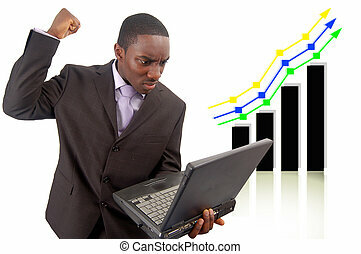 This is an image of businessman venting his anger against the rise in the graph which has affect his Internet business. 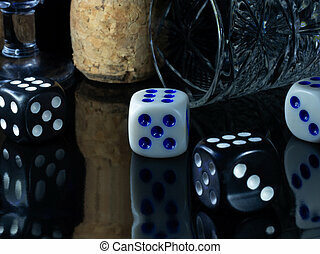 This can be used to represent themes such as \\\"Competitive Disadvantage\\\". 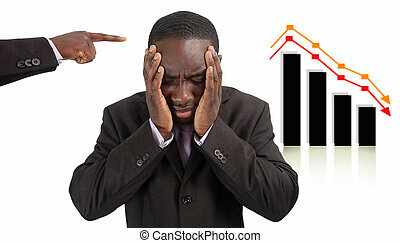 This is an image of businessman frustrated by the rise in the graph which has affect his company sales. This can be used to represent themes such as \\\"Competitive Disadvantage\\\" and \\\"Negative Impact\\\".